Essential Oil - What Is Essential Oil? Whenever you see an aromatherapy treatment at a spa, it means that an essential oil is being used. But what is essential oil, exactly? It is the pure, undiluted extract of a plant, such as lavender, rose geranium, basil and ylang-ylang. They release a powerful scent that smells just like the plant matter it comes from -- flowers, leaves, twigs, berries, bark, wood, and roots. But essential oils don't just smell nice. Therapeutic-grade essential oils have a number of beneficial properties and can affect the body both through inhalation, and by penetrating through the skin. They can be calming, relaxing, stimulating, good for digestion, or mood balancing. An aromatherapy treatment uses essential oil in a couple of different ways. A therapist can put a little pure essential oil in the palm of her hand and have you inhale it at the beginning of a massage or facial. Essential oils can be blended into a carrier oil like sweet almond, jojoba or grape seed, and used in your massage. Aromatherapy Associates, ESPA and Farmesthetics are some of the well known lines using essential oil. Many spa skin care lines also use essential oils. Although it's called an "oil," the consistency of essential oil is not fatty; it's more like water. Essential oils are highly volatile and readily evaporate in open air, releasing a strong scent. Some of the most popular, well-known essential oils are lavender, chamomile, peppermint, eucalyptus, rose-geranium, and lemon. Not all essential oils are therapeutic. Lower-grade essential oils are used to flavor foods or used in inexpensive toiletries. You might also see lower quality essential oils in health food stores. A therapeutic-grade essential oil should list the botanical species, the producing organ from the plant (root, leaves, etc. ), and the chemotype (chemical composition). For instance, common thyme has several different chemotypes, depending on where it was grown and the time of year it was harvested. Besides having pleasant scents that relax you or lift your mood, essential oils also have other qualities. They can prevent or combat infection and kill bacteria. They are also considered to be "adaptogenic, which means they are flexible in response to specific needs. Essential oils also have benefits for your body, supporting organ systems and promoting the health of your skin. They nourish the tissues, encourage cell growth, and help the body detoxify. The ancient Egyptians were the first to discover the therapeutic use of plants, infusing aromatic plants into oils to create perfumed oils. Greeks and Romans did this as well. True essential oils obtained by steam distillation and other means were widely used in medicine from the late 17th to the late 19th century, then fell out of favor except for use in perfumes. 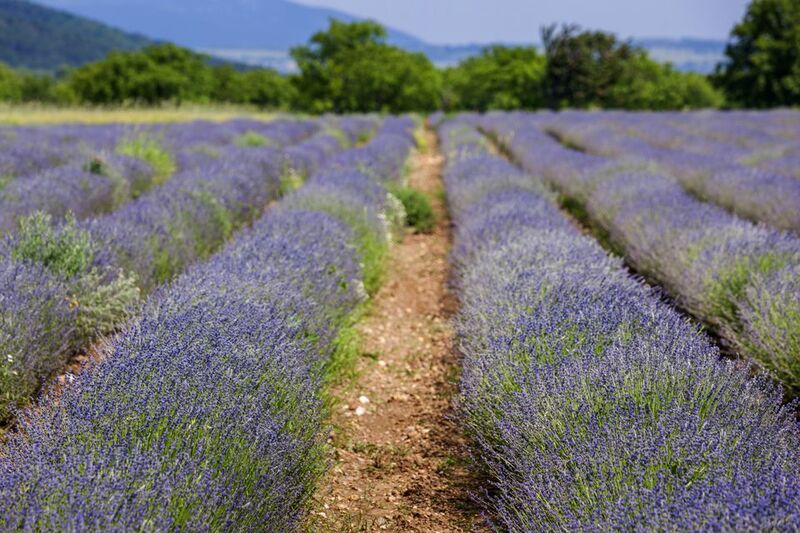 Essential oils were rediscovered as medicine by French chemist, Dr. Maurice Gattefosse, who badly burned his hand in 1910 treated it with essential oil of lavender, and found it healed very quickly. Her wrote about his experience in the 1937 book Aromathérapie, which was the first appearance of the word “aromatherapy” in print.